Don't forget your beach towel for this one! 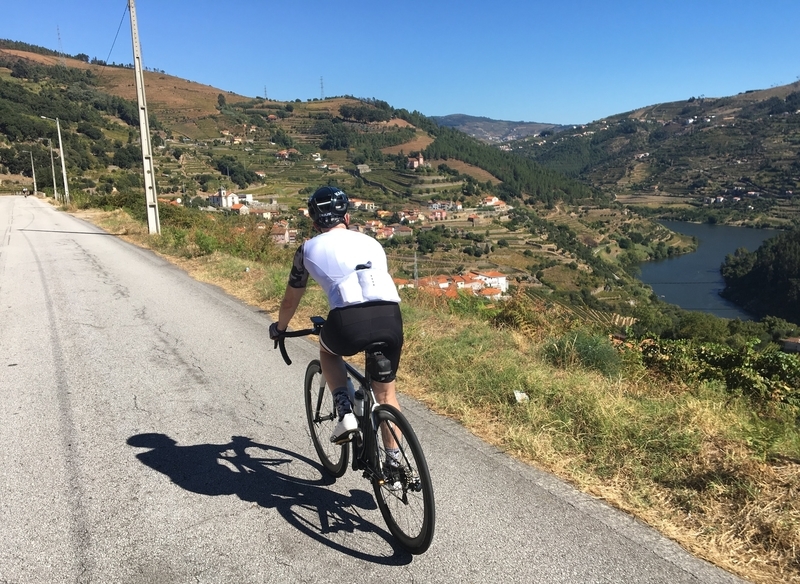 We begin in Portugal's second city and explore the stunningly beautiful Atlantic Coast as we cycle south towards the capital Lisbon. Beaches, marshland and a few hills all line up for us along this route. We shall meet you in the delightful city of Porto, nestled on the estuary of the Douro Valley. The night before our ride we will meet for dinner and an event briefing. Our cycling begins the next day, leaving behind the city and making our way south. Of course stopping for coffee in local cafes and making a Lunch stop too, either at a cafe or a picnic dependant on our group size. Our afternoon stop will be spent in Portugese Venice "Aveiro" here we shall have coffee or icecream a little explore before making our way to our overnight stop near to Figuiera da Foz. Day 2 we leave Aveiro and Porto behind us as we continue along the coastline, with opportunities for coffee or icecream at beach towns and villages. Worth while keeping your swim costume in your day bag today. We may get an opportunity for a quick dip at Victory Walls Beach before we ride towards the town of Nazare. Take a quick detour to the clifftop lighthouse and see where the worlds largest surfable wave can be found before continueing to our overnight accomodation in Caldas de Rainha. Leaving the Atlantic coastline behind us our final day will have us riding inland, the route will take us along quiet back roads over the hills to the north of Lisbon before dropping down to the edge of the Tagus river estuary. There is an option today to take a diversion into the Serra de Montejunto, which includes a gorgeous, but tough, 10km climb followed by one of the best downhills you'll ride in your life. The detour will then rejoin the original course as we continue south towards the finish. We'll then finish off with a ride into through the countryside towards the city centre and our last night's accomodation. Beaches, Vineyards, Cliff top views, and iconic cities; 3days and 350km of exploring Portugal's coast, what is not to love? We will be staying in comfortable hotels sharing twin rooms. Full vehicle support with trained mechanic/first aider. Being on the Atlantic coast we recommend this ride for the summer months to make the most of the warm calm weather. Suncream and Sunglasses or an essential, but make sure you pack a waterproof and extra layer just in case.